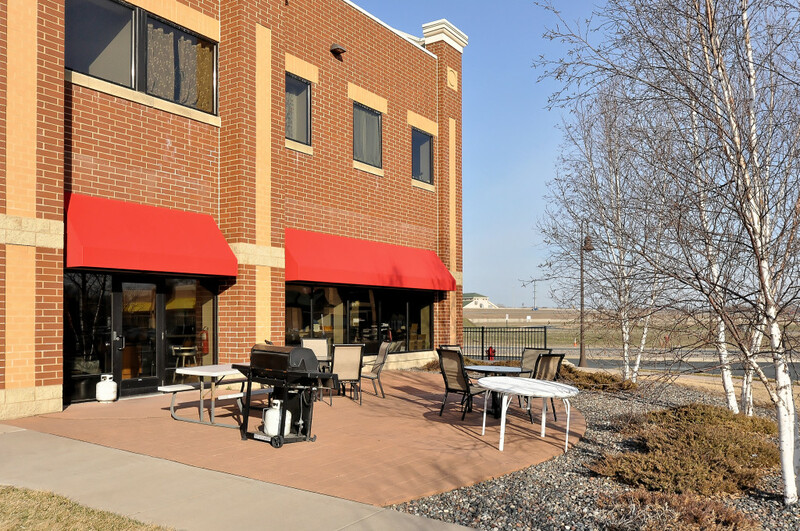 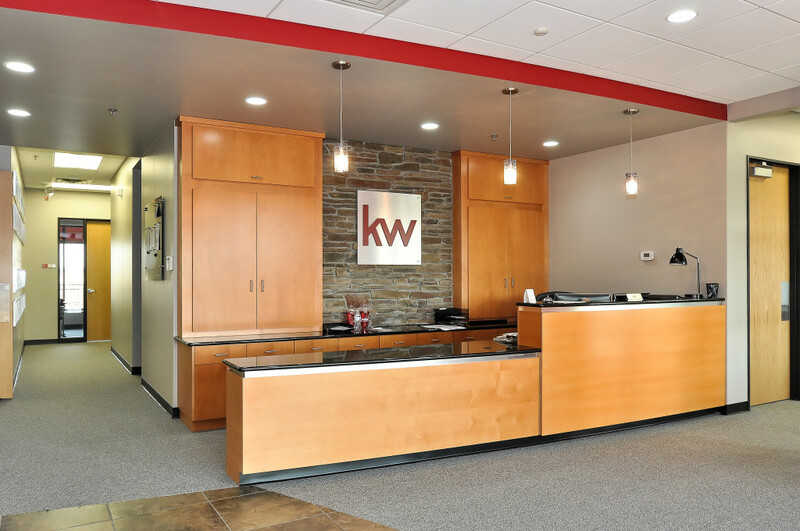 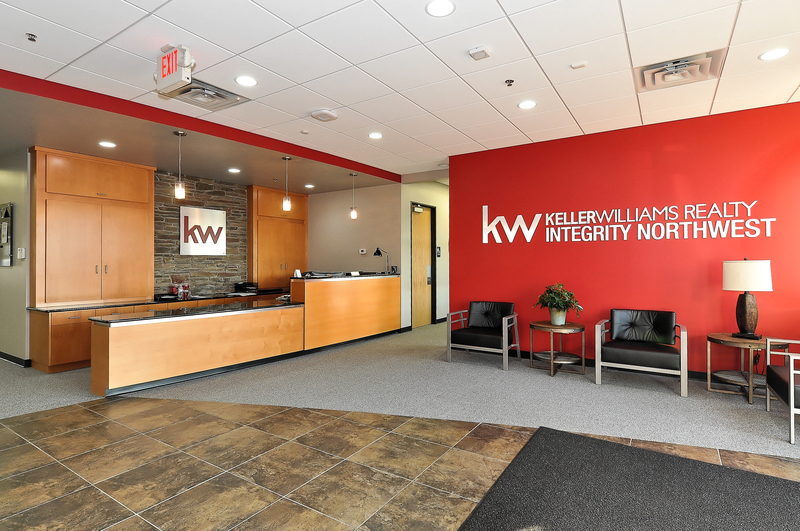 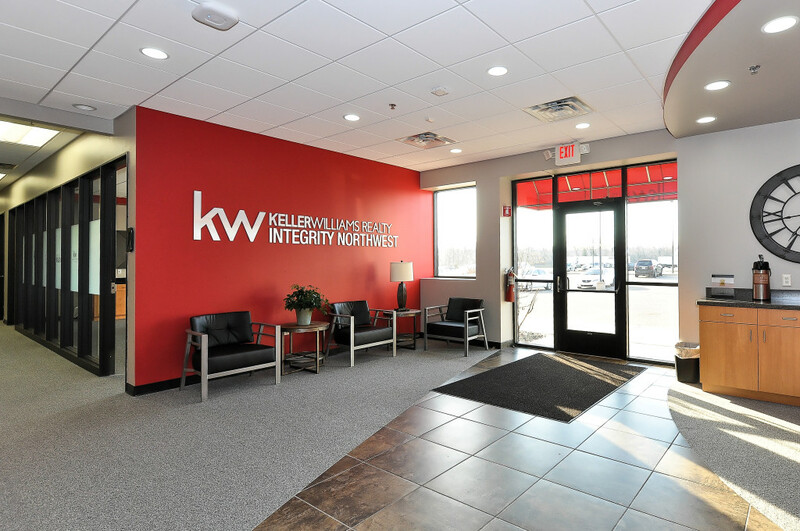 Keller Williams Realty Integrity Northwest moved from their Elk River location to the Waterfront Commons II building (16201 90th St NE, Otsego) on March 1st. 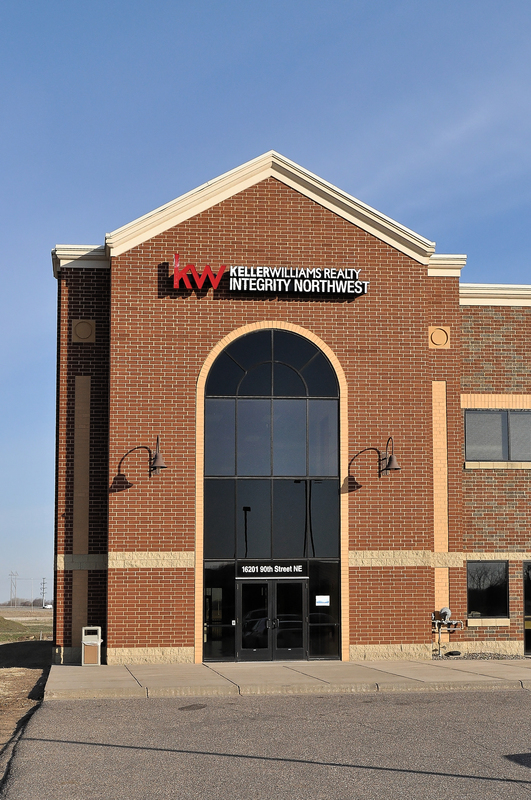 Their new space is 10,947 SF. 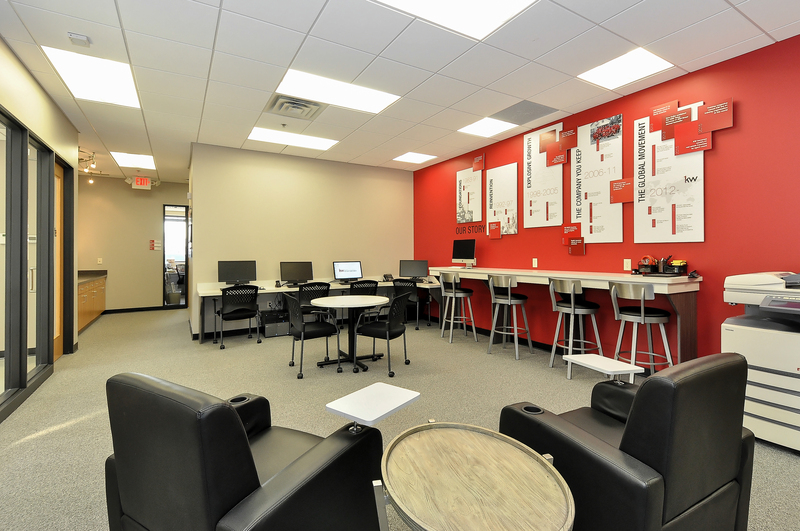 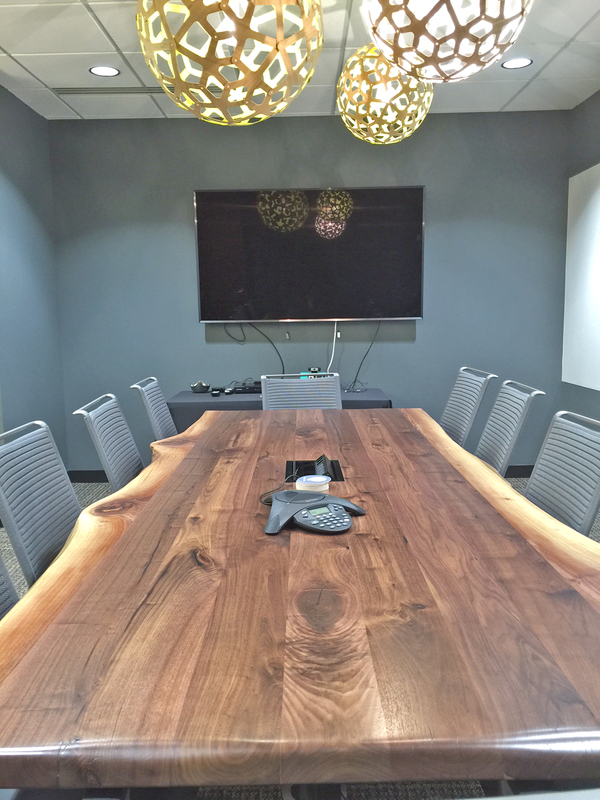 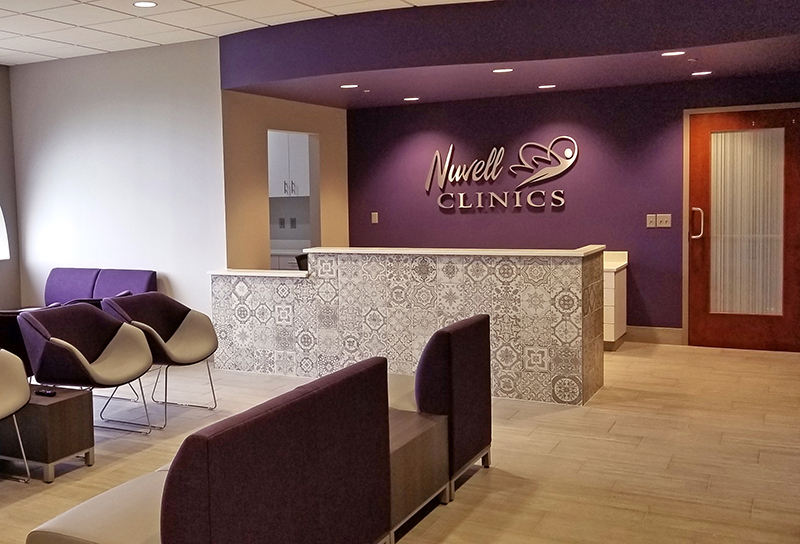 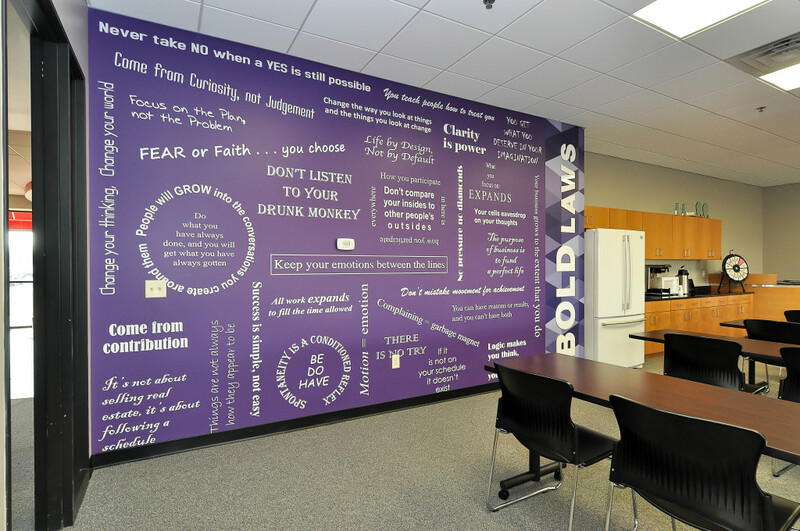 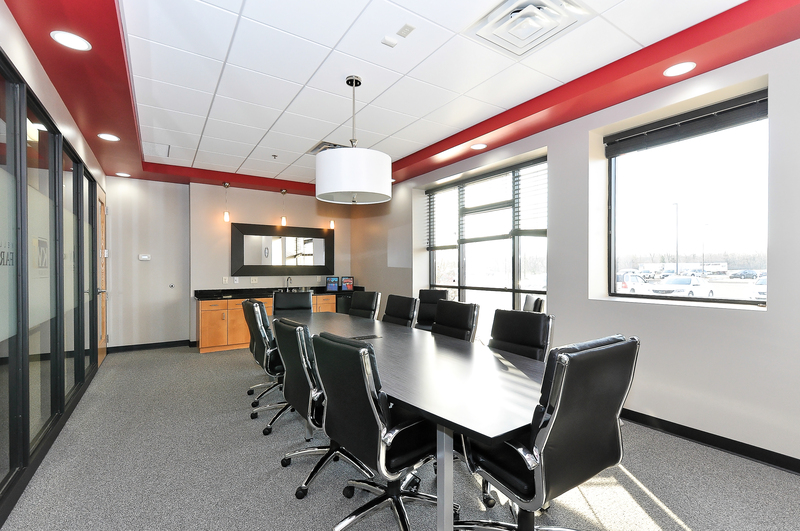 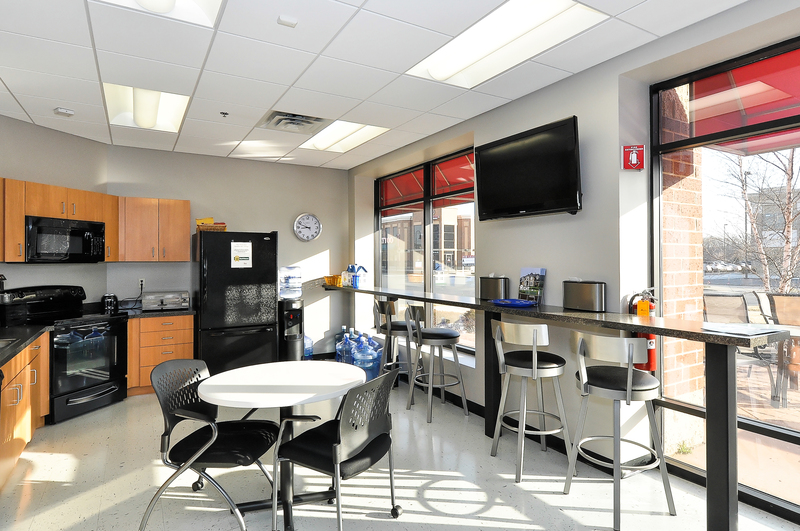 This spaces tenant improvement were completed by Arrow Companies. 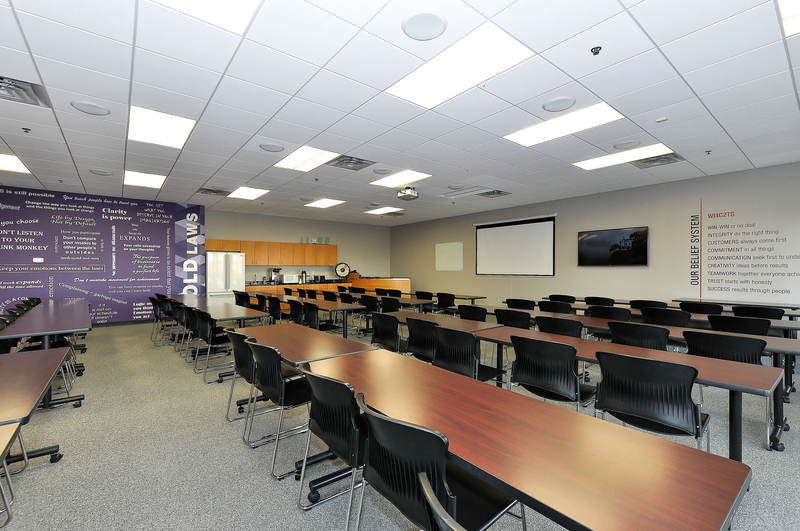 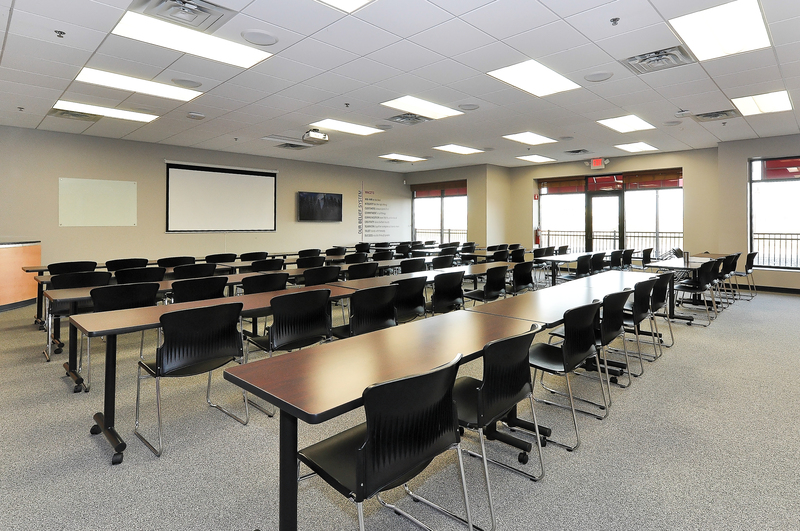 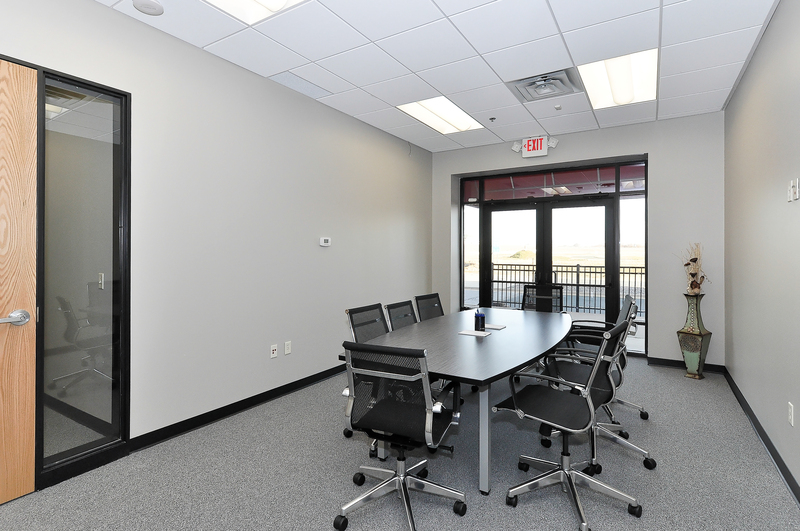 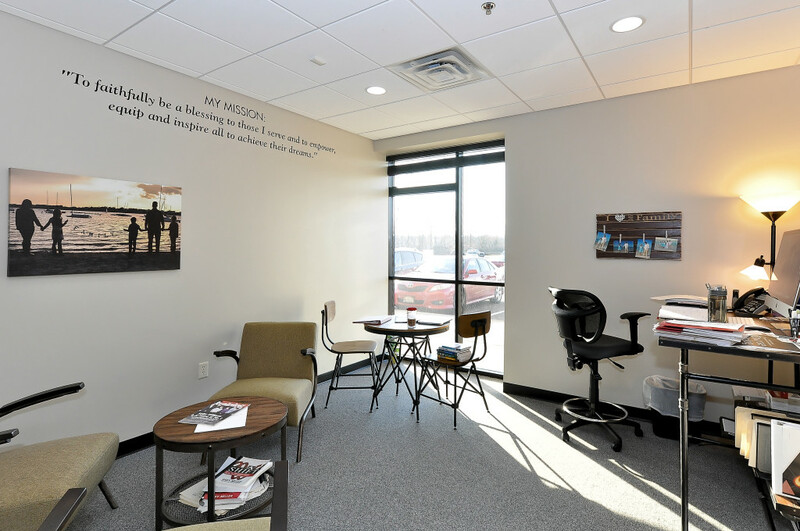 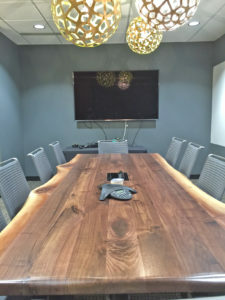 The improvements included new carpet and paint, as well as, adding additional office and conference rooms. Keller Williams awnings and signage were also added to the building. 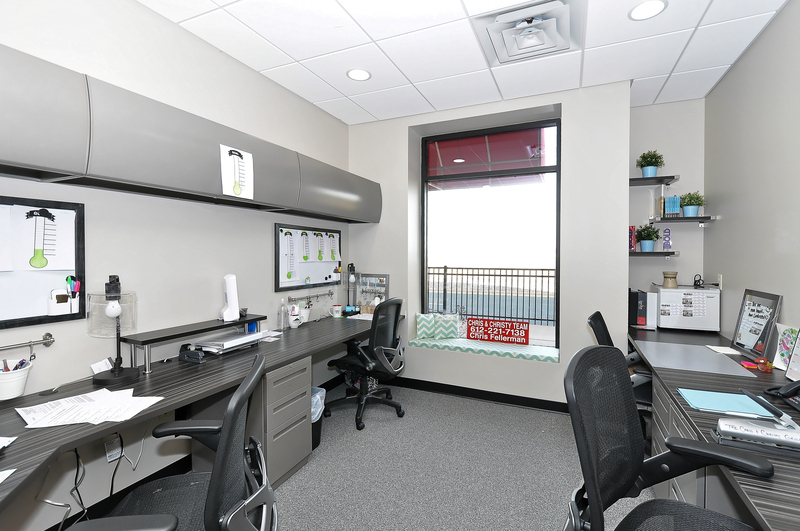 Additionally, Arrow also modified this space for two separate sublease spaces. 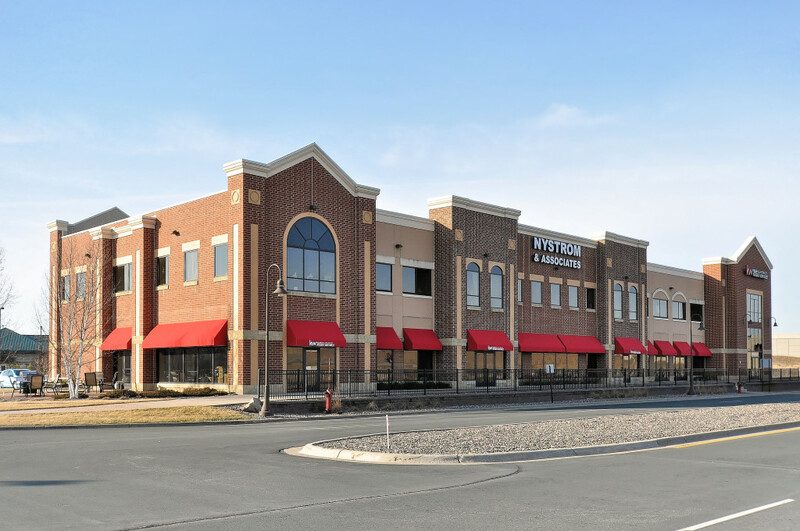 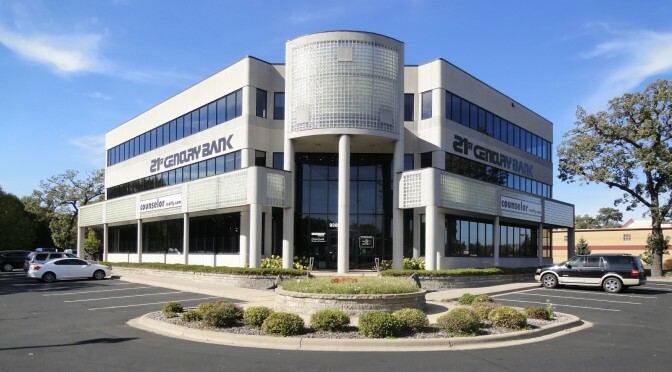 Keller Williams is currently leasing these two spaces to Liberty Title and Marketplace Mortgage.